We will be closed Wednesday, December 25 for Christmas. 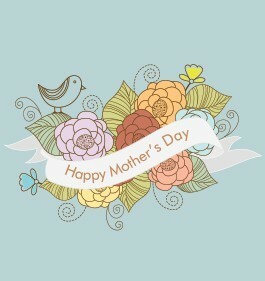 We will be open normal business hours tomorrow. We will be open from 9 am–3 pm on Christmas Eve, Tuesday, December 24. 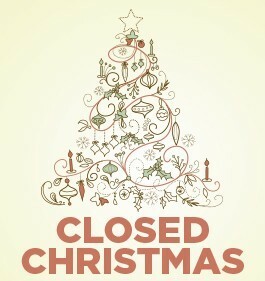 We will be closed on Christmas Day. Please note: There will no feature film showing on Christmas Eve. THIS MONTH'S SUBJECT: NORAD and Tracking Santa. How fast does Santa's sleigh have to fly to deliver presents to everyone? Young Explorers will put Jolly O'Saint Nick on an SR-71 or a Bell X-1 plane and see how he flies! 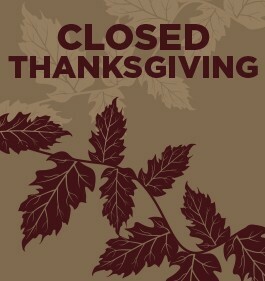 We will be closed Thursday, November 28 for Thanksgiving. 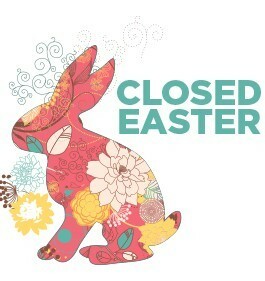 We will be open normal business hours on Friday. THIS MONTH'S SUBJECT: Laika: the First Dog in Orbit. Young Explorers will create their own rocket and send animals into space! 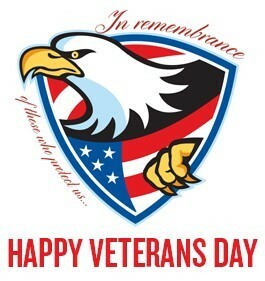 The Cosmosphere proudly supports the men and women of the armed forces. On Monday, November 11, Veterans are invited as our guest for their choice of a documentary in our Carey Digital Dome Theater or a trip through the Hall of Space Museum. Space Out Saturday: Halloween in Space! THIS MONTH'S SUBJECT: Halloween in Space! Celebrate Halloween on the International Space Station and create spiders out of styrofoam cups! The Cosmosphere's main entrance, naviGATOR simulator and lobby will be closing early to the General Public on Friday, October 18 at 5:00 pm for a private event. The Carey Digital Dome Theater shows afer 5:00 pm will play as scheduled. 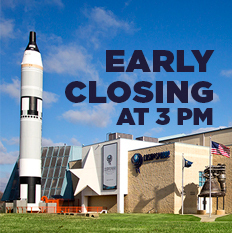 The Hall of Space Museum and Gift Store are open normal hours until 7:00 pm. Please use the alternate entrance to the North of the main entrance, by the Richard E. Smith Science Center. Space Out Saturday: What Are Planets Made of? THIS MONTH'S SUBJECT: What are planets made of? Young Explorers will learn what materials make up our planets and make their own world and lifeforms with play-doh. 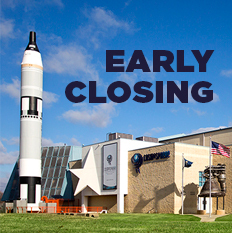 The Cosmosphere's main entrance, naviGATOR simulator and lobby will be closing early to the General Public on Wednesday, September 11 at 5:00 pm for a private event. The Carey Digital Dome Theater shows afer 5:00 pm will play as scheduled. The Hall of Space Museum and Gift Store are open normal business hours. 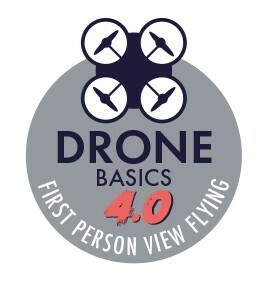 THIS MONTH'S SUBJECT: National Aviation Day! Young Explorers experience the forces of flight by constructing their own foam paper airplane! Help us celebrate the 50th Anniversary of the historic Lunar Landing, July 20, 2019, with Landing on the Lawn. This event is free and open to the public and will include a variety of family-friendly activities and demonstrations focusing on the 50th anniversary of the lunar landing. Planned activities include: “Meet Mr. Moon” puppet show, a Dr. Goddard’s lab demonstration, a Moon “selfie” station, giant lawn games, a showing of the CBS footage of the lunar landing and “In the Shadow of the Moon” documentary showing on a large outdoor, inflatable screen, Moon and planet observing with Cosmosphere Space Science Educators and so much more! THIS MONTH'S SUBJECT: 50th Anniversary of Apollo 11: That’s one small step for Man, one giant leap for Mankind. What would you have said as the first person on the Moon? Young Explorers will get history of the Apollo 11 training, they'll construct their own space suit and create their own first words from the Moon. Enjoy this free, special presentation celebrating the 50th Anniversary of the Apollo Moon Landing: "We Choose to Go to the Moon: Why Did We Go to the Moon and What Did We Learn From It?," by Cosmosphere curator, Shannon Whetzel. AUDIENCE PARTICIPATION REQUEST: Feel free to wear your favorite attire from 1969! Enjoy this free presentation: "The Greenland Impact Crater Discovery," by special guest presenter, John Paden, Associate Scientist, Center for Remote Sensing of Ice Sheets (CReSIS), Kansas University. Kansas University radar systems measure the ice thickness of the Greenland and Antarctic ice sheets and these data lead to the discovery of a large impact crater beneath the ice in northwest Greenland. Dr. Paden will present about the radar systems used to map the crater, how the crater was discovered and verified, and discuss the ongoing work to understand how the ice sheet affected the impact and the next steps to improve the dating of the impact crater. BOGO! Buy One All-Access Mission Pass, Dad Gets in FREE! DAD: YOU ARE OUR UNIVERSE. 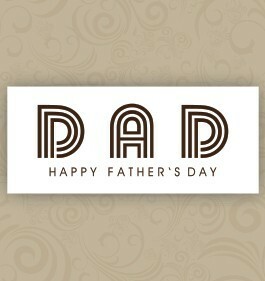 On Father’s Day, Sunday, June 16, BOGO! Buy one All-Access Mission Pass, Dad gets in FREE! Make a day of it! Bring Dad to see a documentary in the Carey Digital Dome Theater, a planetarium show, Dr. Goddard's lab and the Hall of Space Museum. 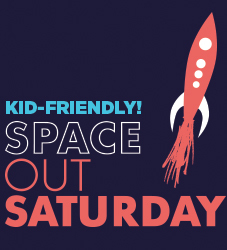 Space Out Saturday: Asteroid Day! THIS MONTH'S SUBJECT: It's Asteroid Day! What are asteroids made of? Are there any in Kansas? Young Explorers will make their own asteroid out of various materials. THIS MONTH'S SUBJECT: Communication in Space. How do we communicate in space? Young explorers will design their own code language and operate walkie-talkies!